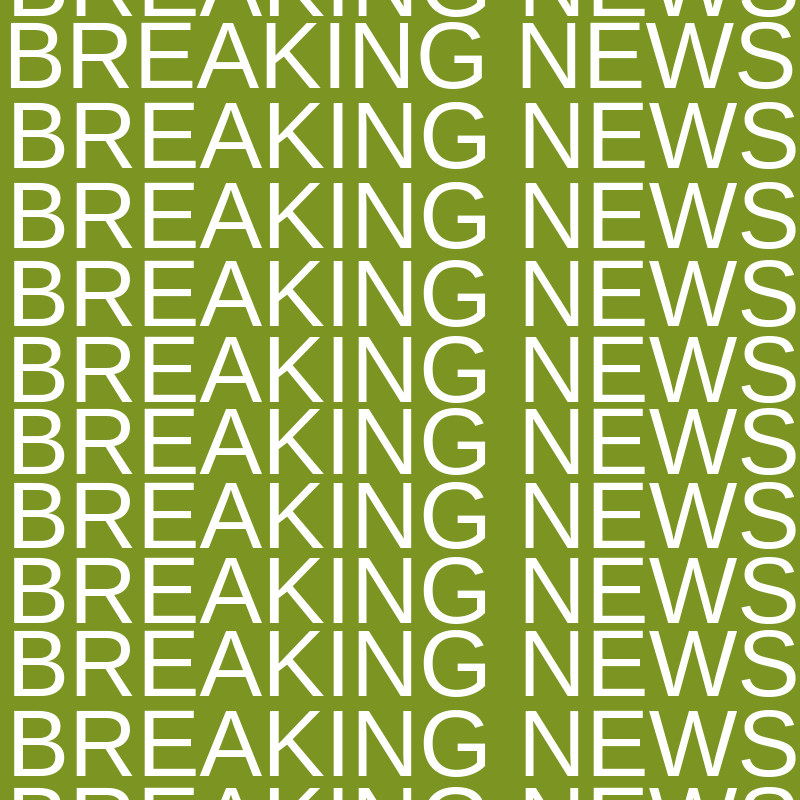 We are the North American green roof & wall industry association. Together we can achieve the goal of 2 billion sq. ft. of green roofs in North America by 2020. Nudge.ai’s relationship intelligence platform can help you find the right executive to reach out to at Green Roofs for Healthy Cities, such as T Jackson, Chief Administrative Officer, or Steven Grp, Founder and President. Then get in touch and start a conversation. Did you know we're going on tour? Yes, a tour! Here's a taste of where we will be this year for local symposia. 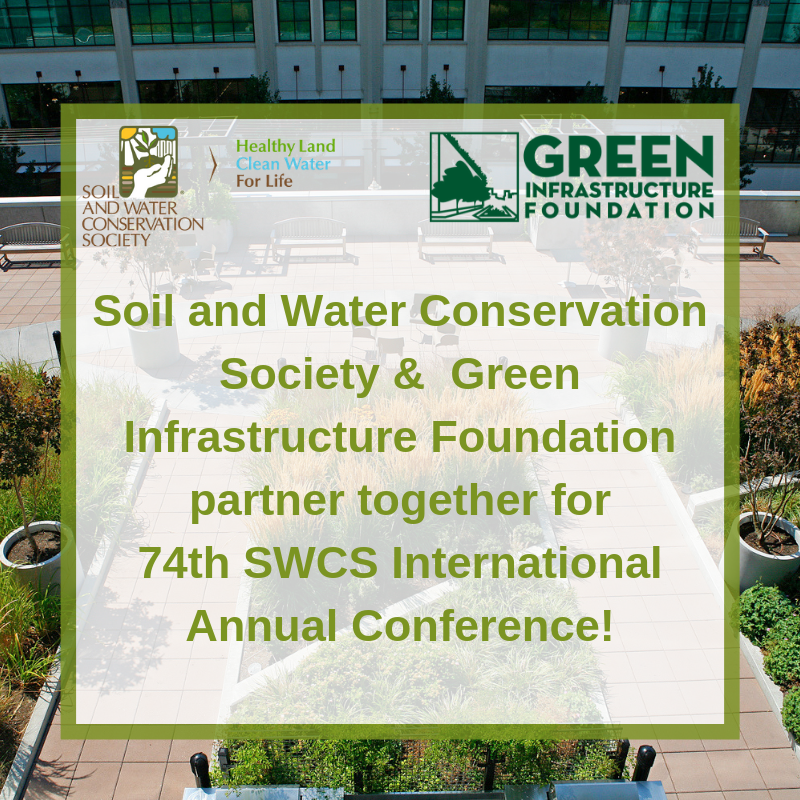 Contact Eric Durnford at edurnford@greenroofs.org for more information on how you can get involved as a sponsor or attendee! When Green Roofs for Healthy Cities is mentioned in the news, Nudge.ai often sees topics like Energy, and Climate Change. 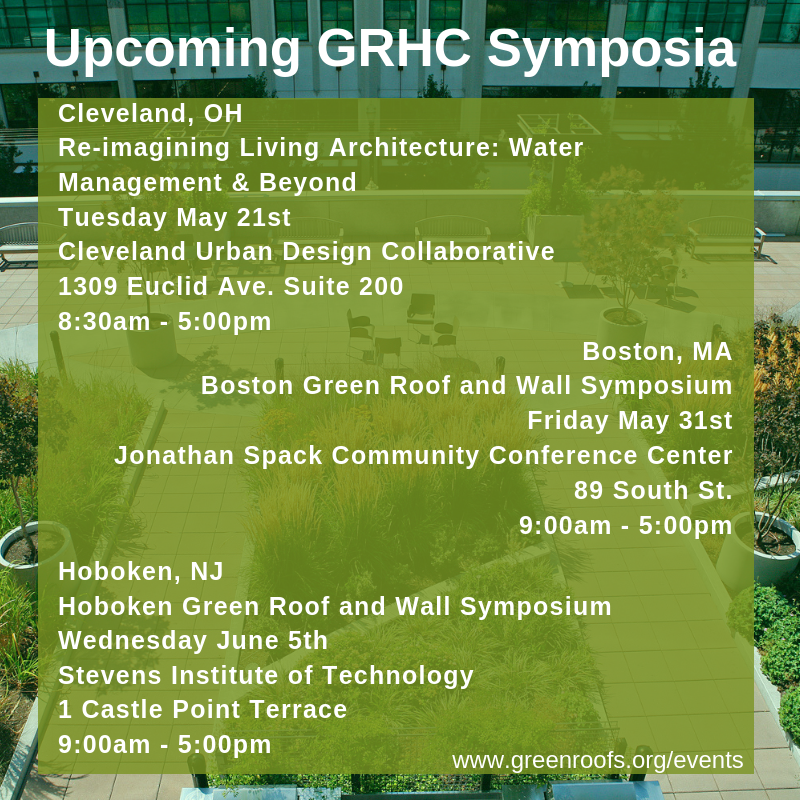 If your conversation focuses on these topics, you’ll probably get Green Roofs for Healthy Cities’s attention. 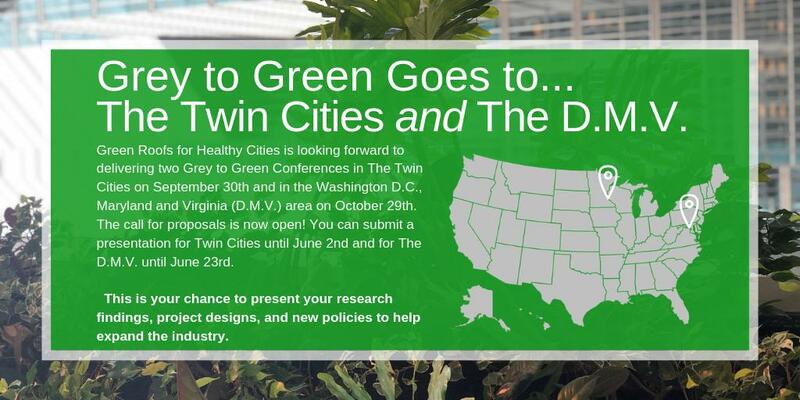 Who in your network can introduce you to Green Roofs for Healthy Cities? Nudge.ai finds the best pathway to reach contacts at this company.